Reuters – OpenAI, the non-profit artificial intelligence research firm backed by Tesla Motors Inc's Elon Musk and other prominent tech executives, has signed an agreement to run most of its large-scale experiments on Microsoft Corp's flagship cloud service, Azure. 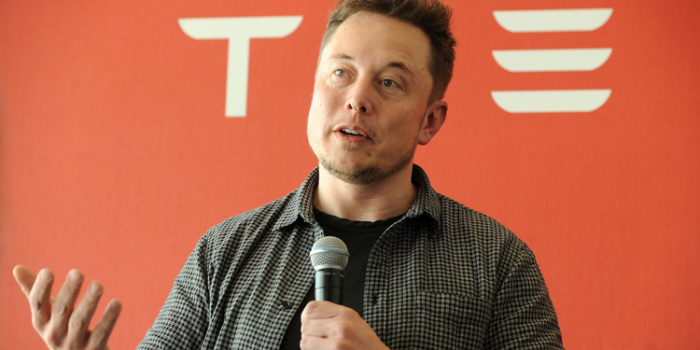 Musk, along with venture capitalist Sam Altman, co-chairs OpenAI, whose backers apart from Musk include Amazon Web Services and tech investor Peter Thiel and LinkedIn Corp co-founder Reid Hoffman. These cloud-computing services, which are powered by Nvidia Corp graphics chips, are designed for the most intensive computing workloads, including deep learning and simulations. "In the coming months we will use thousands to tens of thousands of these machines to increase both the number of experiments we run and the size of the models we train," OpenAI said in a blog post.